The Western part of our country is known for many things but world-wide one of the best known natural attractions is the desert. A desert is defined by little precipitation and as a consequence little vegetation. But boy, what amazing views and crazy geology on display! 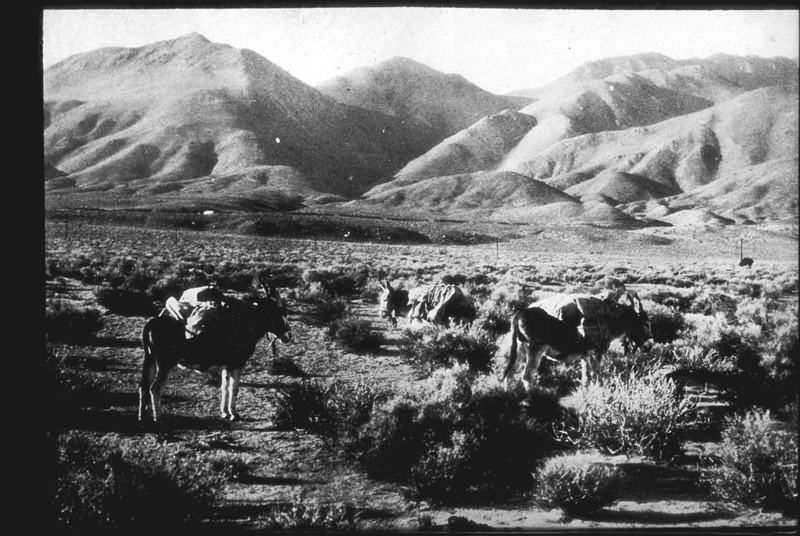 The Granddaddy of deserts is the Mojave, stretching through parts of California, Arizona, Utah and Nevada. The indicator that you are in the Mojave Desert is the Yucca or Joshua Tree. For more interesting facts on the Mojave link here. Three National Parks lie within the Mojave; Death Valley, Joshua Tree, Mojave National Preserve and three lakes with recreation; Mead, Mohave, and Havasu. Death Valley National Park is over 3 million acres of designated wilderness and is possibly best known for Scotty’s Castle. Joshua Tree National Park consists of over 550,000 acres of wilderness, a visitor center and nine campgrounds plus backcountry camping. 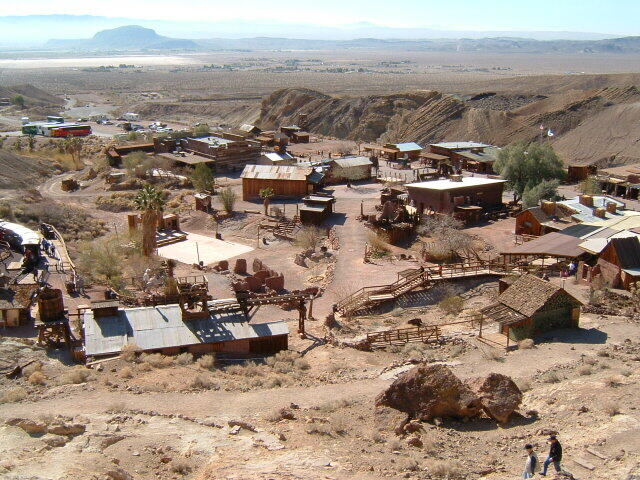 For a view into the life of an 1800s mining town, make sure to visit the Calico Ghost Town. 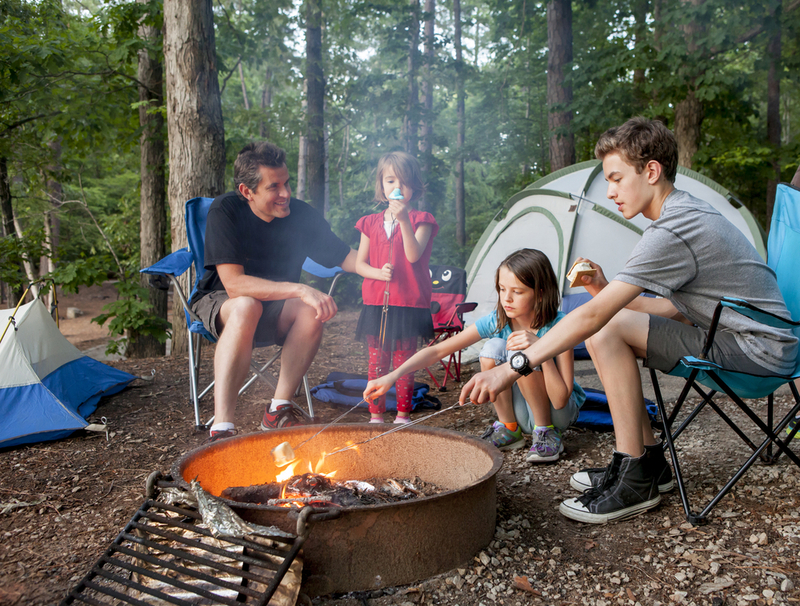 1.6 million acres of preserve, with 2 developed family campgrounds, roadside camping and backpacking. Listed under things to do on NPS website are the scenic roads of Kelbaker, Zzyzx, Cima Black Canyon, Essex, Cedar Canyon, Nipton, Ivanpah and Lanfair. 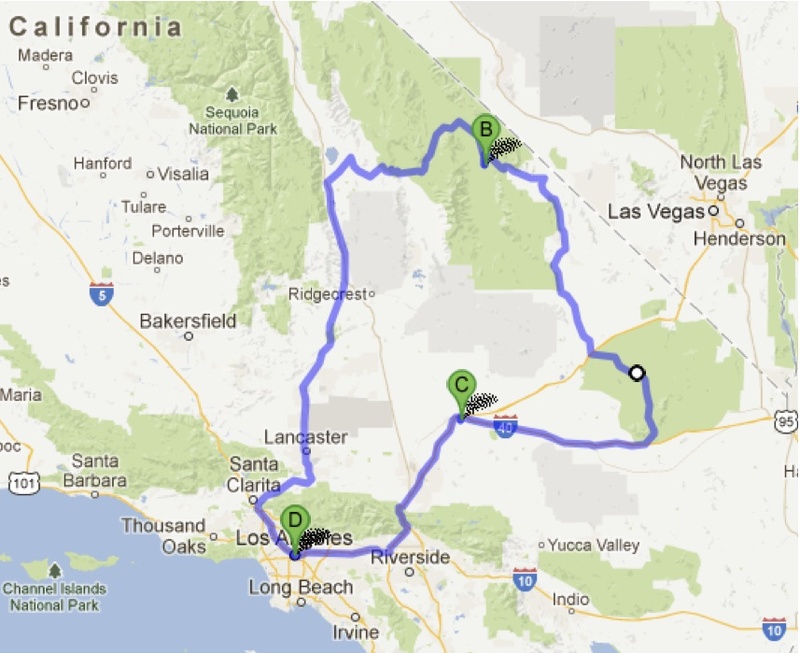 Here is a trip into the California and Nevada Mojave Desert.